The summer season is known as an expensive time due to vacations, parties, and festivals. Once that’s all over, you can focus on reseting your finances and prioritizing saving again. There are tons of tips, tricks and techniques out there will help you save money, but it’s no argument that the absolute best way to save money is to just do it. Once you commit to your cause and understand that spending money each day is not necessary, you’ll be ready to plan a no spend day, weekend, or undergo even a week without spending. Buy Nothing Day is actually an official holiday in Canada that kicks off in the fall. There are plenty of ways to celebrate not spending no matter where you live. You don’t have to wait for a special holiday to have a no spend challenge, however. Here are some tips to help you get started with your own no spend challenge. Before you even get started with your challenge, determine why you are doing it and what you hope to get out of it. Of course your focus will be on saving more money, but do you want to change your spending habits, squeeze out more of your income to put toward debt, cut out emotional spending or work towards another goal? The next step is to define your rules. 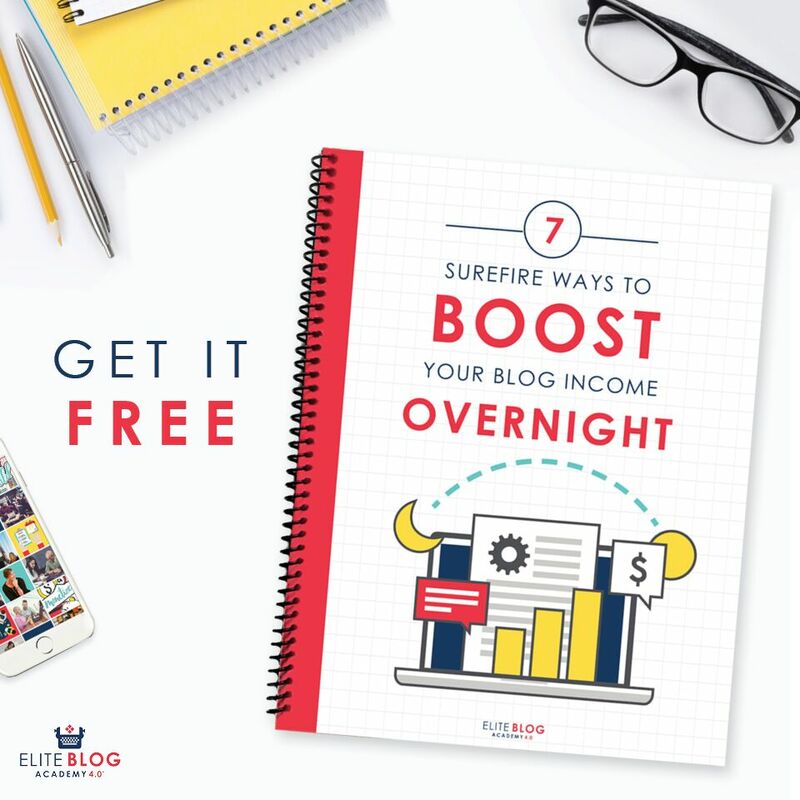 While spending absolutely nothing the entire day or week would be ideal, you may have some mandatory bills due around that time or other commitments. 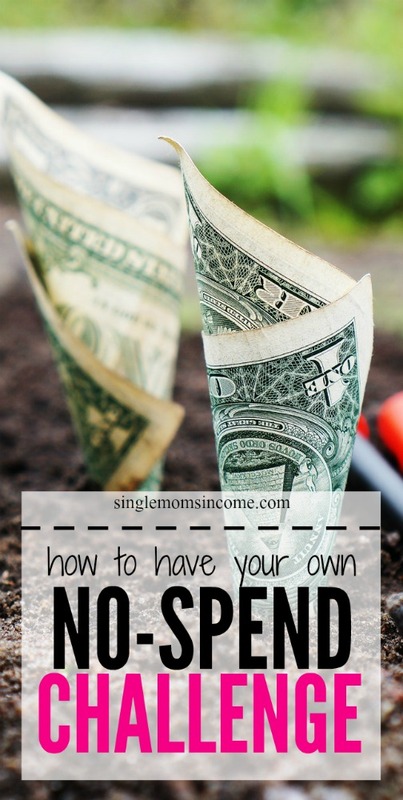 If this will be your first no spend challenge, try to schedule it during a time where you don’t have any major events or commitments going on that would cause you to spend money. Email coupons and offers can be super tempting so it’s best to just avoid receiving those types of emails altogether by temporarily unsubscribing (or sending them to a hidden folder). Whether your guilty pleasure is Target or Old Navy, spending all your extra money at retailers will not be helping your bottom line. The no spend challenge will maybe even help you develop a no-spending habit. The no spend challenge is not meant to be boring and dreadful. You can still do some of the things you love and have fun with your friends and family as long as it doesn’t require that you spend money. It will definitely call for some creativity though. This is the best part. Since you most likely won’t have any spending to track, it should be easy to calculate how much money you were able to save along with money-saving saving habits you developed during the challenge. Have you ever gone a day or week without spending money? Would you be up for trying it any time soon? Why or why not? Previous Post: « Can You Make Money By Renting Out Your Stuff? Doing a No Spend Challenge is a great way to reset your budget and find some extra money. I like to start with a small goal of just a day or two and then see how long I can make it last. A lot comes down to planning ahead, like having dinner planned out and bringing lunch to work. Starting small is definitely a great idea if you’re new to doing a spending freeze. After a while, the challenge is fun because you get to be creative and enjoy the results –> more money in your pocket.